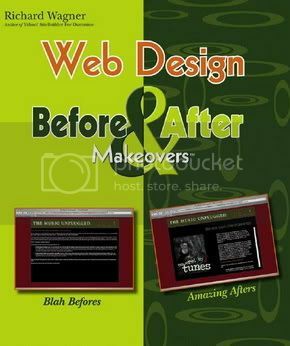 Web Design Before & After Makeovers - SmokyHosts Support Forums - Webhosting and Webdesigning Support! hmm interesting... i agree with what youve said! 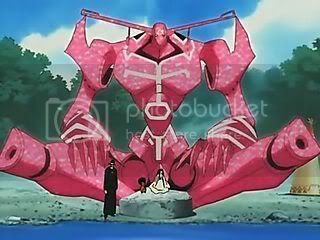 Possibly you could provide a better screenshot of the before and after? This way I, for one, can judge better. There are basic guidelines to make a website looks good. Follow the guideline and you will at least have a up to scale design. search google. Is it legal to download that book? I assume it's still for sale. To answer your question, by law, you cannot download, but if you are caught you can always say you don't know what the content is. But by ethics, I'd say download by all means... yeah I am that anti-copyright. I am doing web designing for a ecommerce site and looking for new tools. Is there any other tool, better than Photoshop for giving various effects in an image and also which is used for designing purpose?